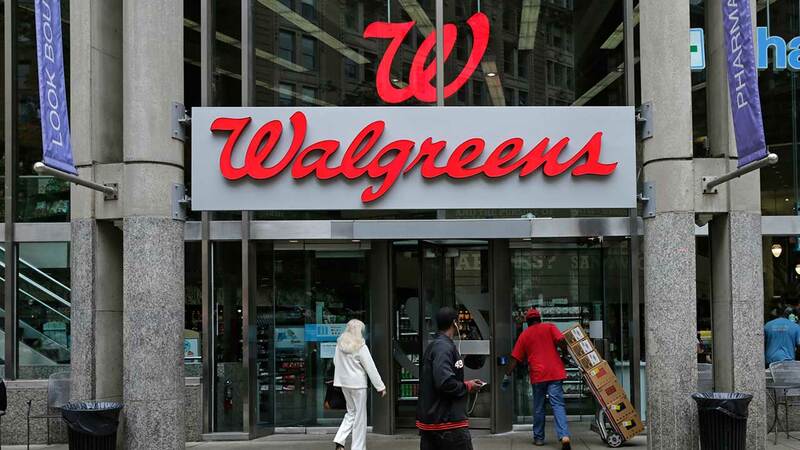 CHICAGO -- A technical issue with the Walgreens pharmacy system led to problems for consumers trying to fill prescriptions and bill insurance companies. While Walgreens said overnight maintenance led to the issue on Tuesday, some customers are still reporting problems with the system on Wednesday. "Our pharmacies are still able to fill prescriptions and process most claims, however some patients may experience slightly longer wait times until certain functionalities are fully restored. Our IT and pharmacy operations teams are working diligently to correct the issue," a spokesperson said. Walgreens also reminded patients that those with insurance can still pick up prescriptions without paying the full cash price.